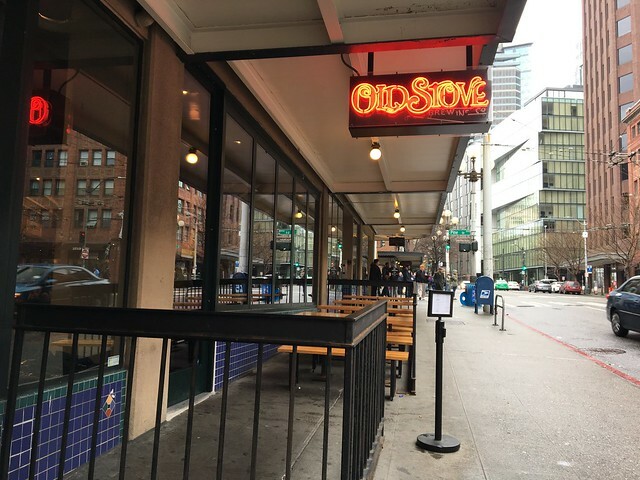 Candace Lately: Seattle, WA Edition: Old Stove Brewing Co. Listen, I only went to so many breweries in Seattle for ~research~. It's good to see how other places are doing things so I can see how West Virginia fits in. 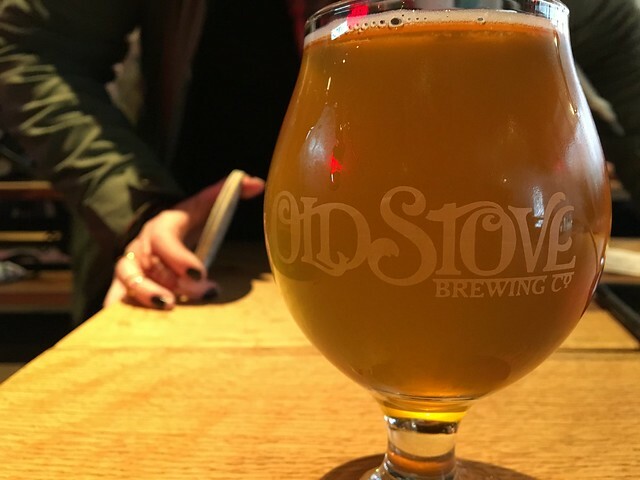 We stopped at Old Stove Brewing Co. for a drink. Usually, I go for a sampler, but I had already made up my mind here. The Saison de Poele is a flavorful Belgian farmhouse style beer, brewed with white wheat and oats and a sour mash. Cloudy and gold in color, and hopped with Centennial and Sorachi Ace. 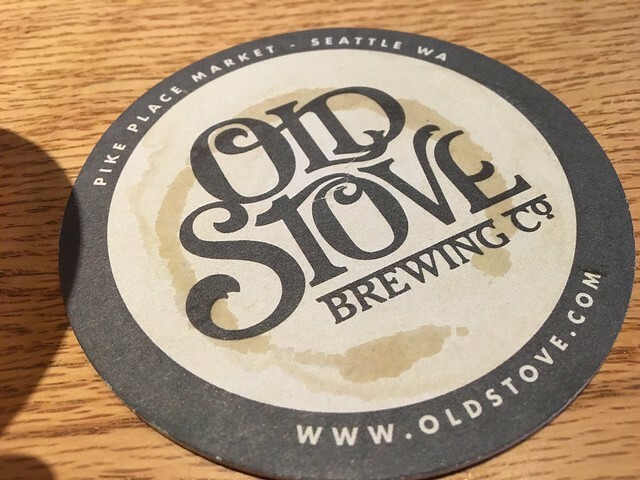 Like the Pike Place Market we call home, Old Stove Brewing is all about local flavor and dedication to the craft. 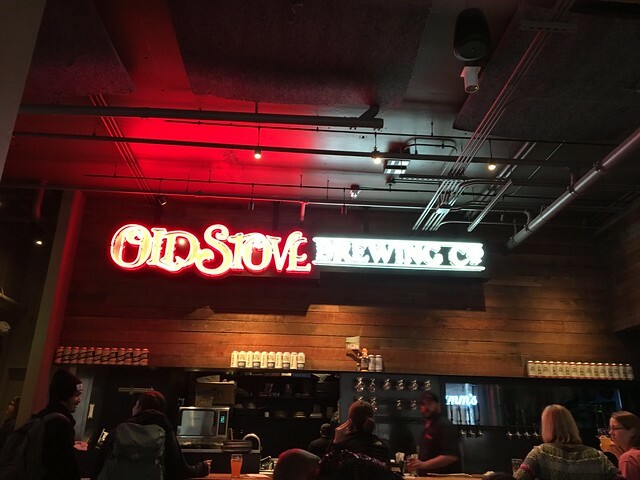 We are Seattle’s newest brewery, even if our old stove is from 1905 –as old as the Market itself. Queen Anne resident Chris Moore grew up chopping Michigan hardwoods and stoking the family Kalamazoo stove to keep the house warm. His love affair with the warmth-giving pieces of functional art has been glowing ever since. So when Co-Founders Chris and Brian decided to open a brewery, they knew they had to bring in their friendly old partner. 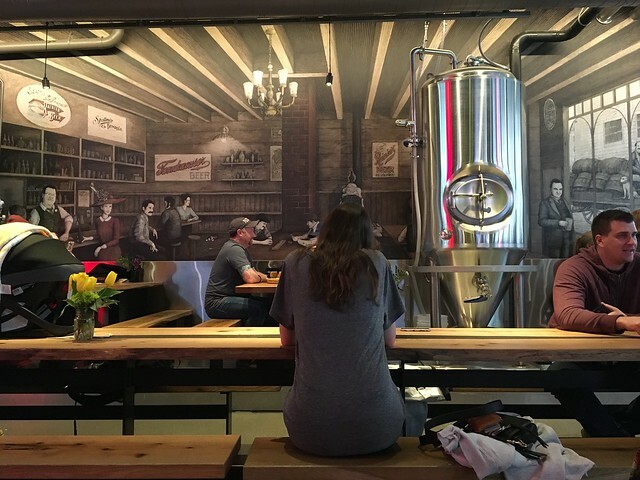 A Kalamazoo stove occupies a place of honor in the corner and on the mural that brings the early days of the Market to life. This may be your grandfather’s heater, but this is not your grandfather’s beer. We piped steam into our brewery – not an easy task, but a good one for brewing beer and sustainable fuels. We scour the Pacific Northwest for the best hops and grains. 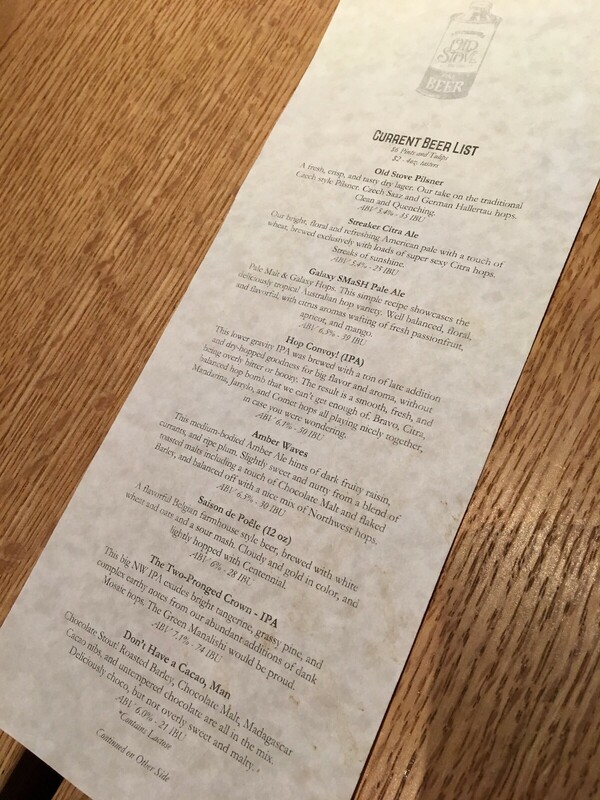 We treat the water differently for each style of beer. We make sure ingredients are fresh, temperatures are precise and lines are clean. We welcome young ones, too. Kids will marvel at the mural and its hidden treasures while you sample one of our highly drinkable beverages – no iPad needed. 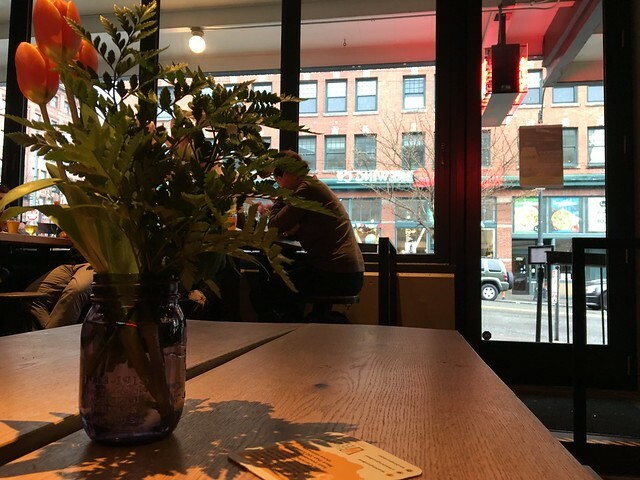 “If you came in and, God forbid, you order an iced tea instead of a beer with a sandwich,’’ Brian says, “you’re still going to love that sandwich and the environment.’’ But go ahead and order a beer and savor the spirit of the Market. And cozy up to our old Kalamazoo stove – it’ll feel like an old friend. This beer was good. I like a just slightly sour beer, so this is up my alley. I only wish it was even more so. Not bad, though.